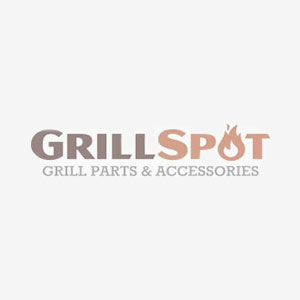 Grill Spot offers the largest selection of barbecue parts and barbecue accessories in Canada. Our goal is to provide affordable replacement parts to help you save on expensive international shipping costs. Here you can browse our catalog by accessory type for the most up-to-date selection of barbecue parts and accessories in Canada. If you can’t find a part or accessory, just contact our friendly customer care team. We're here to help!